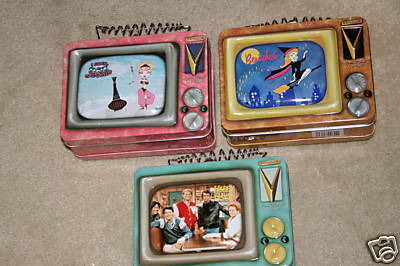 Bewitched, Happy Days & I Dream Of Jeannie lunchboxes. Lunchbox set of Bewitched, Happy Days and I Dream Of Jeannie currently on auction on Ebay.. Wallpaper and background images in the Lunch Boxes club tagged: bewitched happy days i dream of jeannie lunch boxes photo. bewitched is mio jejej !!!! !